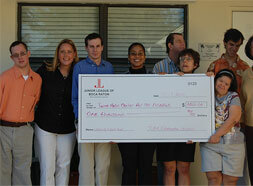 Junior League of Boca Raton is here to make a difference in the lives of people in our community. Beyond our commitment to promoting voluntarism, developing the potential of women and improving the community through the effective action and leadership of trained volunteers, part of our vision is to partner with and support fellow nonprofits. There are many nonprofits doing wonderful work in our community and by working together, we can be a stronger catalyst for positive change. Below are many of the ways we can help your nonprofit organization. Specialized training workshops for nonprofits are offered by the Junior League of Boca Raton (JLBR) in cooperation with such groups as the Community Foundation for Palm Beach and Martin Counties and the Spirit of Giving Network. Workshops are provided on a regular basis in our facility. Trainings are offered either at no cost or at a nominal fee, with scholarship opportunities often available. If you would like more information or wish to speak to someone about these exciting opportunities please call (561) 620-2553 or email library@jlbr.org. To view or print a copy of the Spring nonprofit training workshops, click here. Register here for our upcoming free workshops. Register here for our upcoming paid workshops. The JLBR provides volunteer support to qualified agencies for short-term or one-day projects or events; referred to as Done-In-A-Day (DIAD) community service projects. DIAD events offer a wide range of rewarding volunteer experiences to JLBR members while providing a significant volunteer support service to community nonprofit organizations. To learn more about DIAD and how your organization can be considered for volunteer support click here. How can the Junior League of Boca Raton help your committee or organization? The requesting agency must be a non-profit, tax-exempt agency. The proposed project must fall under a current JLBR focus-area (Hunger, Child Welfare, or Non-Profit Support), although a small number of events that fall outside of these areas will also be considered. The proposed project or event must support the JLBR service area of South Palm Beach County and North Broward County, or be a collaborative effort with another Junior League. Volunteer support cannot be provided for religious programs, political activities, or fund-raising events held by other agencies. DIAD committee will not provide financial support for the requesting agency or project. Click here to apply for volunteer support. 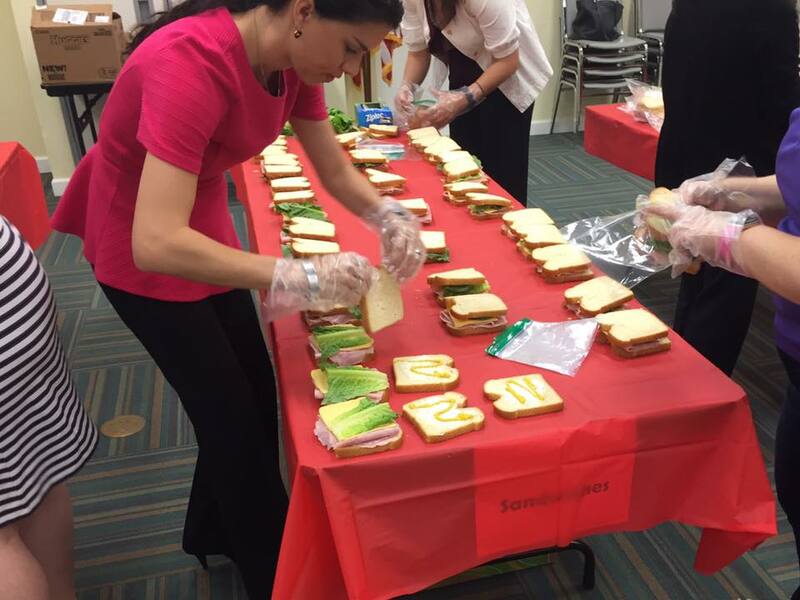 The Community Support Fund is the granting arm of the Junior League of Boca Raton that allows community organizations within the Junior League’s service area to apply for grants up to $2,500 to assist in funding their programs and initiatives. The Community Support Fund enables the Junior League to grant funding to organizations that render services within our three focus issues of Hunger, Child Welfare and Nonprofit Assistance. The maximum award per applicant is $2500. Multiple projects may be considered up to this maximum. Funds must be used within the geographic service area of the Junior League of Boca Raton, defined as North Broward County and South Palm Beach County. Applicants must have a 501(c)(3) status with the IRS, be in the process of obtaining this status or be under the umbrella of an agency with 501(c)(3) status. Requests will NOT be considered for fund raising events or expenses, political expense, travel, sectarian religious projects promoting religion, or to individuals. A grant application must be completed and returned with all of the requested supportive materials. Applicants may only receive funding every other year. Agencies currently having a project under consideration as a Junior League community project or a current Junior League community project are ineligible. Applicants must provide a written progress report on the use of granted monies upon request by JLBR. For more information please call (561) 620-2553 ext. 307 or email csf@jlbr.org. In addition to serving as the Junior League’s headquarters, our building is also resource center for South County nonprofit organizations, enabling them to research funding opportunities without losing valuable staff time to travel. 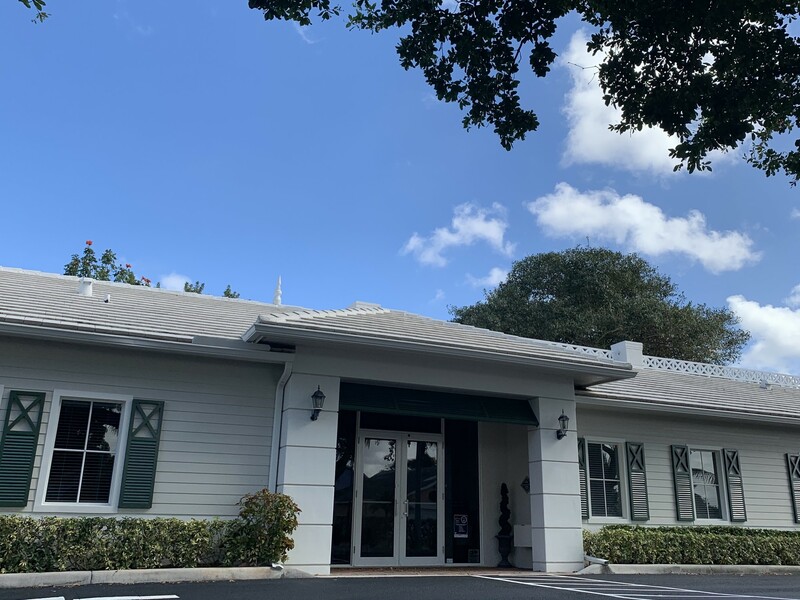 Established through the efforts of the Junior League of Boca Raton, the Grant Library at the Vegso Community Resource Center is part of the Funding Information Network of the Foundation Center, Inc. in New York, the nation’s leading authority on private foundations. At no cost to the public, the library provides the most effective and comprehensive research tools available so that community members and nonprofit leaders can identify suitable funders for their organizations. The collection consists of reference books, journals, and the latest Foundation Directory Online, Grants to Individuals, and Foundation Maps databases. In addition to the three Foundation Center databases, the library offers directories and grant guides, information on grants for individuals, and numerous other books pertaining to grantsmanship, nonprofit management, fundraising, and scholarship. The Vegso Community Resource Center Grant Library is free and open to the public during center hours. Current hours are Monday through Friday from 8:30 am to 5:30 pm, but the center is often open outside of these times. To learn more, please call 561-620-2553 extension 0 for additional details. The center is closed on major holidays. For more information, please call the Vegso Community Resource Center at 561-620-2553 or email library@jlbr.org.